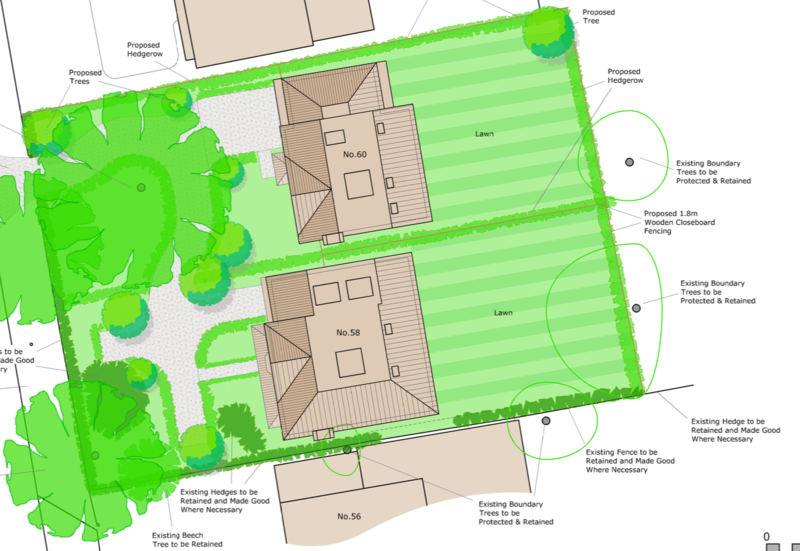 Throughout our years of experience and property knowledge, the ability to acquire prime locations and negotiate planning consent, is an important service we provide. Assessing potential sites and arranging the purchase or sale of land has become a valuable service provided by Chevallier helping to maximize values and potential. We have planning expertise and have specialised in joint ventures of all sizes within the home counties.